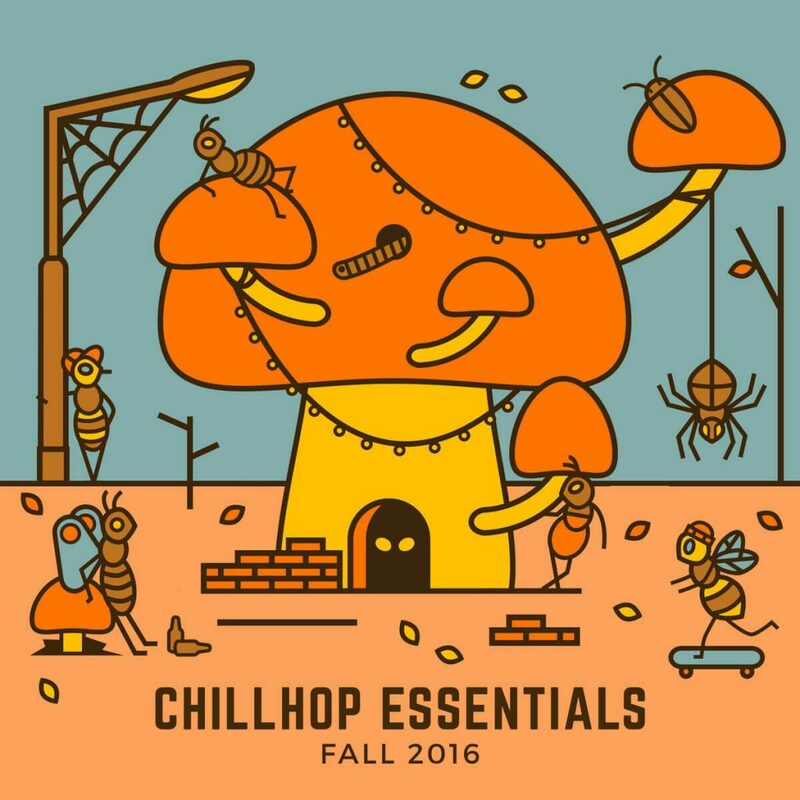 Chillhop Essentials Fall 2016 is out now and ideal for your autumnal music needs. Chillhop Records always comes with the goods and their Fall 2016 compilation is their latest release. With tracks from the likes of Mecca:83, Handbook and Bonus Points, this comp is hot cocoa for your eardrums. The styles from every track complement each other, with each artist adding their own touch of flair and swing to the mix. The epitome of “chillhop”.